Do you have a question about place branding strategies, brand development, place brand management, or the links between place branding, economic development and public diplomacy? Our virtual expert panel of place brand managers, advisors and researchers might be able to help. Simply send us your question through the form below. If we think your question is a good fit for the panel, then we’ll have them answer it! Who forms part of the virtual expert panel? 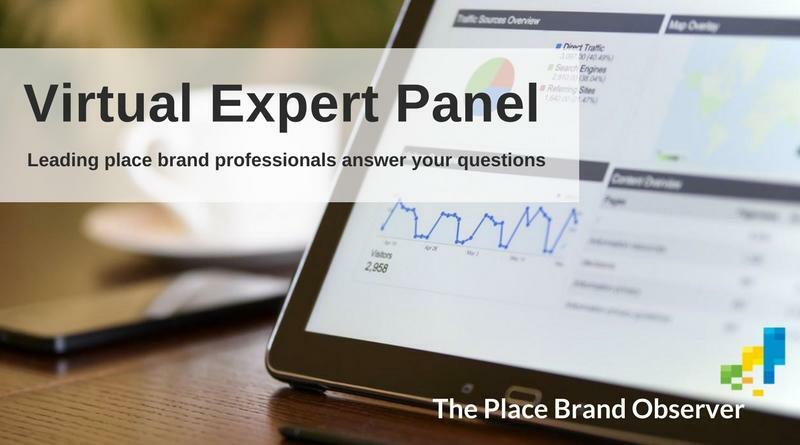 Members of the virtual expert panel are leading professionals in the multidisciplinary field of place branding, including place managers, developers, marketers, researchers and consultants. They have all been featured in our interview series. Which question can I ask? Anything linked to place branding is welcome, but please keep it professional and to the point.